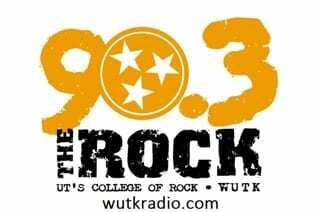 Rick Barnes held his final press conference of the season in Ray and Lucy Hand Digital Studio on Monday. 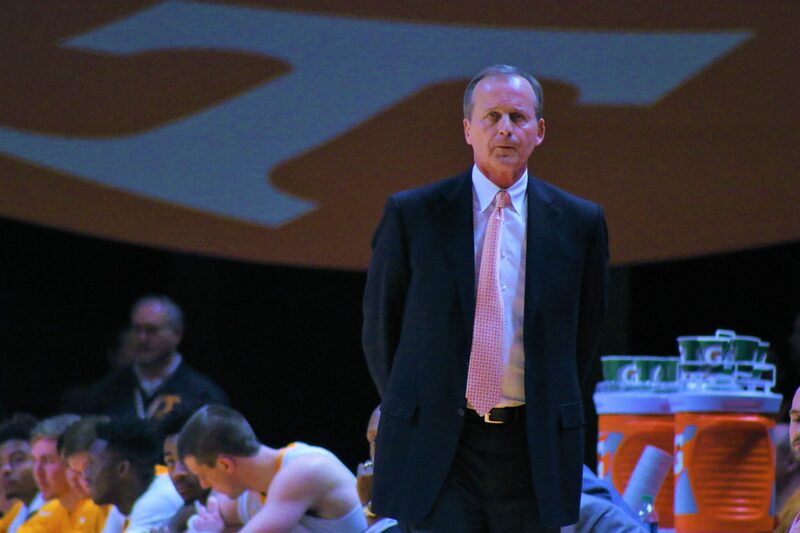 KNOXVILLE, Tenn. - Tennessee head coach Rick Barnes looks on during the Vols' win against Missouri on Feb. 18, 2017, in Thompson-Boling Arena. Tennessee head basketball coach Rick Barnes held his first press conference in Knoxville since the Vols 63-62 upset loss to 11th-seeded Loyola-Chicago in the NCAA Tournament last Saturday. After notching Tennessee basketball’s first regular season SEC Championship in a decade and leading the Volunteers to their best record (26-9, 11-5 SEC) since 2010, Barnes is still searching for areas of improvement. Barnes noted that one thing was different from this year’s NCAA Tournament than his previous 21 times in the Big Dance. He said that sophomore center Kyle Alexander’s injury was the first time he has had a player injured in the tournament. However, Barnes didn’t shy away from complementing the Ramblers and their improbable Final Four run. Things weren’t so happy-go-lucky for No. 3 seed Tennessee after the Ramblers victory last Saturday according to Barnes, but his team was anxious to get back to work. Despite returning every player on the roster except for one player, Barnes stated that the lone senior on the team, James Daniel III, will be missed. The hardware didn’t stop at SEC Coach of the Year for Barnes, as he will be a recipient of the 2018 Coach Wooden “Keys to Life” Award during the Final Four weekend. The award is given to basketball staff that models high moral character, integrity and faith. Barnes ended his press conference with news that will elate much of the Vols faithful. Tennessee will renew its in-state rival with Memphis next season and newly hired Tigers head coach Penny Hardaway confirmed the news on Monday. The two teams will play one game each in Memphis and Knoxville and finish up with a matchup in the Music City. The Volunteers and Memphis have met 25 times in the past, as Tennessee leads the series 14-11. The last game of the rivalry ended in an 85-80 win for the Vols in 2013.